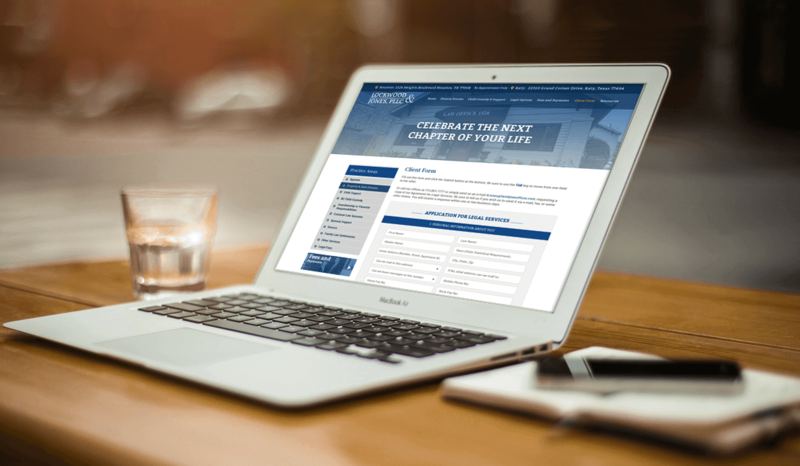 Featured samples of WordPress website design, web development, & corporate identity & branding! Tell us a little about your project and we'll get back with you ASAP! 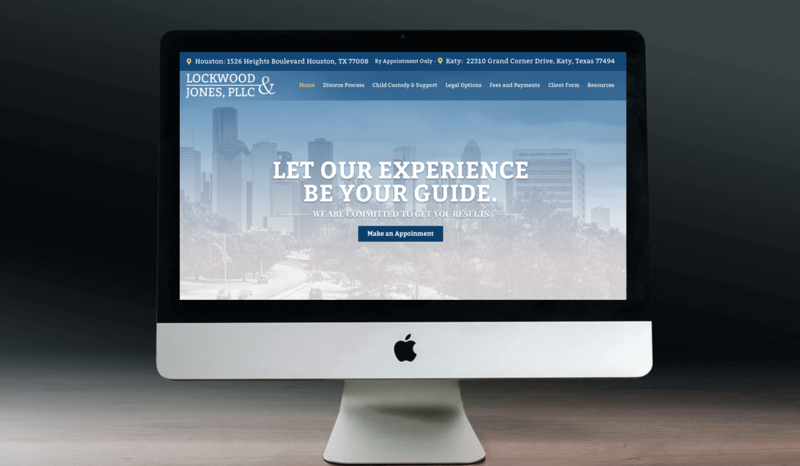 Lockwood & Jones is a divorce and family law firm, located in Houston, TX. 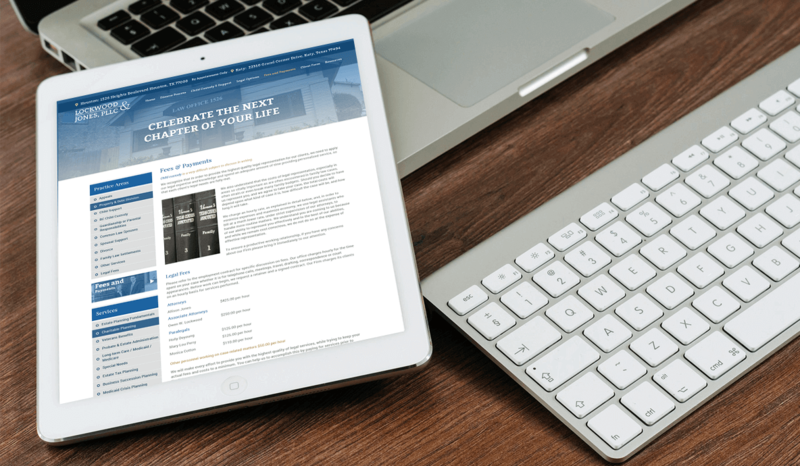 This client hired us to create a powerful WordPress website design to feature their legal services. Buer Interactive is a Houston Website Design, Custom Web Development, and Search Engine Optimization (SEO) firm that focuses on empowering organizations of all sizes from not only the Houston, TX area but from, literally, around the nation, as well! If you enjoy this project and would like us to design and develop a website like this for you please don’t hesitate to contact us at accounts@buerinteractive.com or call us at (832) 699-3631. No matter where you are in your business’ evolution, give us a shout for a free project evaluation! No matter where you are in your business evolution, give us a shout and let’s exchange some ideas! Buer Interactive – Top-Ranked Houston Web Design, Web & Mobile Application Development and Online Marketing!